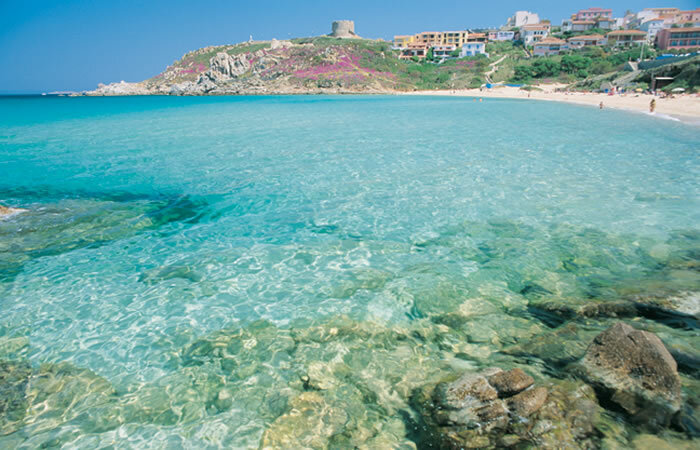 A few steps from the beach of Santa Teresa Gallura, Hotel Corallaro is a 4 star hotel. It’s welcoming and elegant and ensures guests maximum comfort: the reception operates 24 hours a day; the WiFi is free, the magnificent outdoor swimming pool isequipped with deckchairs and umbrellas, fun children’s playground , ample parking facilities and charter boats to visit the nearby islands of Corsica and Sardinia. The Rena Bianca beach is only a few yards away from the hotel (beach services are separate from the hotel), the sea is clear and the water is shallow making it ideal for families with children. 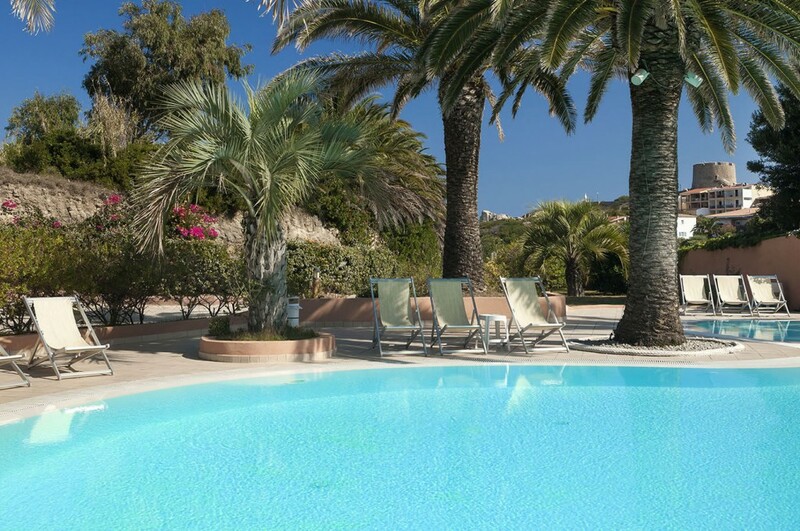 Hotel Corallaro has a magnificent outdoor pool, with sun loungers and umbrellas (free) for guests who want to make the most of the comfort and services by the pool. Hotel Corallaro guarantees its guests free wi-fi access for one device per person during their entire stay at the hotel. Discover our wonderful and quiet sea view sun terrace where you can enjoy the sun. At your disposal sunbeds and umbrellas for an exclusive tan and away from the crowded beach, a Pilates area with cyclette and treadmill, for the happiness of those who want to keep fit. 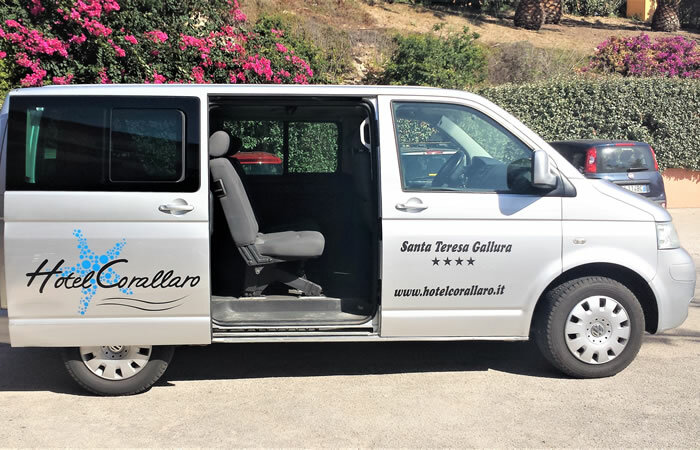 Hotel Corallaro Transfer: full details on connections with the main tourist resorts in the area and transfers to/from ports and airports in Sardinia. Download the pdf. 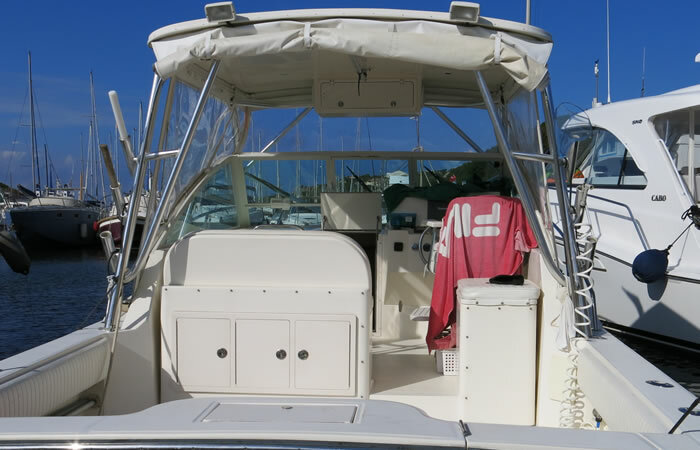 Free shuttle service for the beach of the day (in high season). The hotel has a charter service available, which you can use to visit the islands and beaches of Sardinia and Corsica. 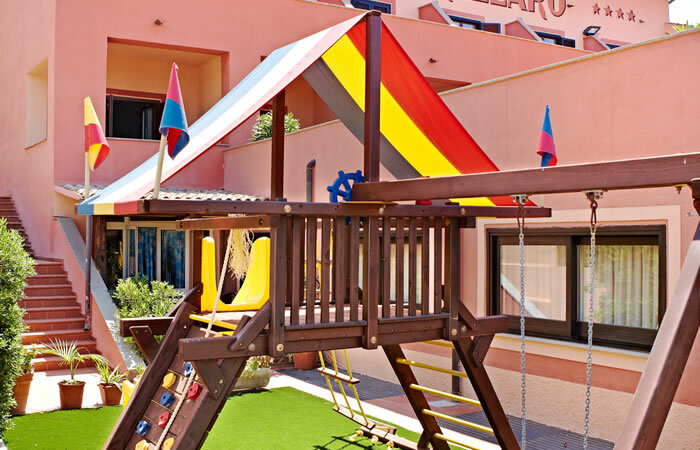 The Hotel Corallaro has a garden with children’s play area where they can have a blast and enjoy themselves. 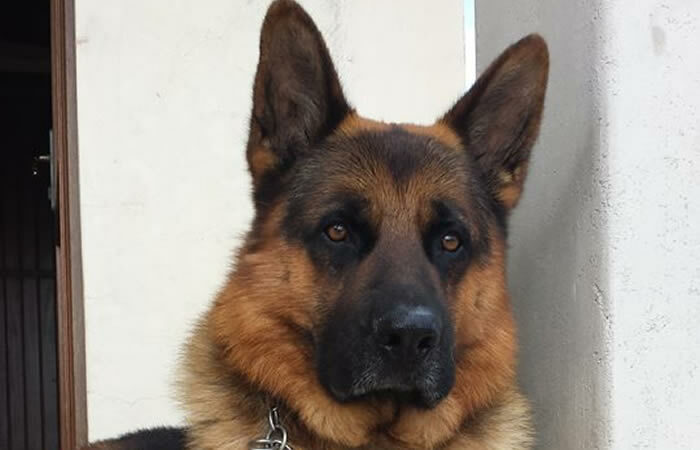 Hotel Corallaro: a holiday with your (well-behaved) four-legged friends.